Thanks to Don and Michelle Pridgen for this resource. 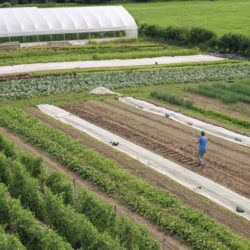 The fertilizer calculator helps growers determine how much Lime, Nitrogen, Phosphorus, or Potassium to apply to the land based on soil tests. 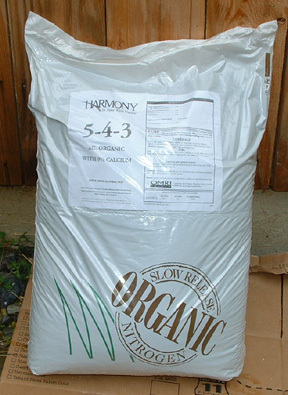 It features Harmony Organic Fertilizer, available from Seven Springs Farm in Check, VA (just outside of Floyd, VA). The winter slack in egg laying is not usually about temperature. 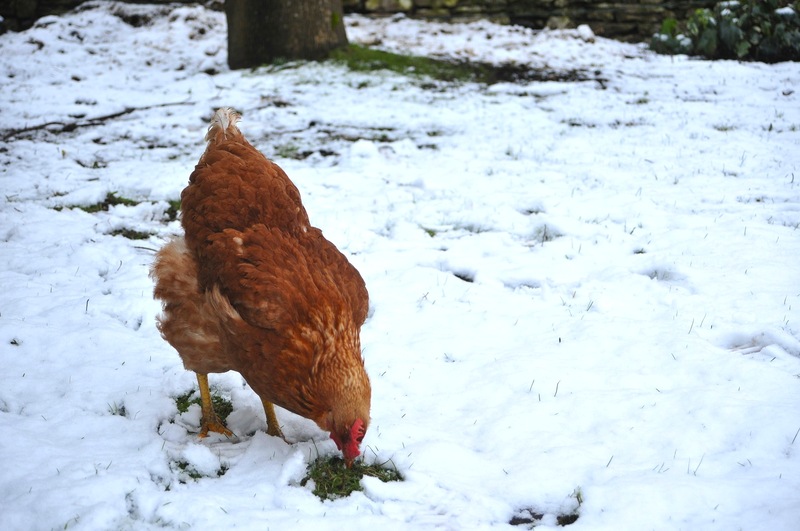 Unless it is bitterly cold–for example, below 0˚F–chickens usually do just fine in the cold. The real problem is the changes in their environment that come with the winter.